Ohaus is a fine scale. We love 'em! But... we want to make you aware of one thing about Ohaus. Unless it's defective, you simply cannot return an Ohaus product, no matter what. You won't find this information on our competitor's sites, but Old Will thinks you should be aware of it when you buy an Ohaus scale. Reliable and mobile for sellers on the move. Platform Size 9.5" x 13.3"
Scale Size 14" x 13.3" x 4.4"
Class III NTEP Approved Legal For Trade The National Conference on Weights and Measures certifies the Ohaus A71P15DTNUS Aviator 7000 Legal for Trade with Certificate of Conformance Number 12-007. So, you can count on getting accurate readings time after time. Perfect for stores and markets where items are sold by weight. Great for produce, meat and more. Programmable Auto Off Feature If you've ever had your scale turn off on ya in the middle of important measurements, you'll realize what a blessing this feature is. The A71P15DTNUS Aviator 7000 pricing scale lets ya program how long to wait before going into sleep mode, and how long until turning off. You can even disable both features and turn the scale off when ya want to. Tower Weight Display Just For Your Customers This pricing scale has a second weight display set atop a tower for easy viewing by customers. This nice little feature will display the weight, unit price and total price for your buyers. Tare & Pre-Tare Feature The tare button on the front of this pricing scale can be pressed to "zero out" the weight that is on the scale. You can then add more weight and the Aviator will only display the weights of the items you're adding. You can also save tare values for future use with frequently weighed items and their containers. Hold Feature When ya get your weight readings, press this button to "freeze" the value on the scale's display. You can then remove what you have on the scale and the weight reading will stay on the display. This is great for weighing larger items that might cover the display. Pre-Pack Function If you're about to weigh a whole bunch of the same item, or if you're weighing items that all have the same price and tare values, this feature is really gonna save you some time. Before ya start, enter the unit price and tare values then press the "FIX" key. Now ya can weigh all those items without entering the same information over and over again. 100 PLU (Price Lookup) and 12 Quick Keys Every store has its "hot sellers" that's why Ohaus designed this scale with PLU Memory. Use this feature for quick storage and recall for price and tare values of your frequently sold items. This feature is sure to save ya quite a bit of time adding up customers' items. By Count Pricing Use this feature for pricing items by quantity rather than weight. For example: If ya sell three items for a dollar and the customer wants twelve, you can quickly add up the amount by using the by count function. All ya have to is type in the deal quantity, deal price, then items to be sold. The A71P15DTNUS will calculate the price based on the amount the customer wants to buy. Totalization Add your prices together while you're weighing with this feature. 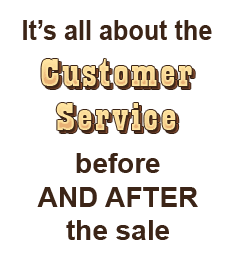 This makes getting customer totals a quick and simple task, no calculator required. Fractional Pricing You can even price items by fractional weights with the Aviator retail scales. This allows ya to sell your stuff by the half and quarter pound. This can also come in handy for packaging and portioning products. 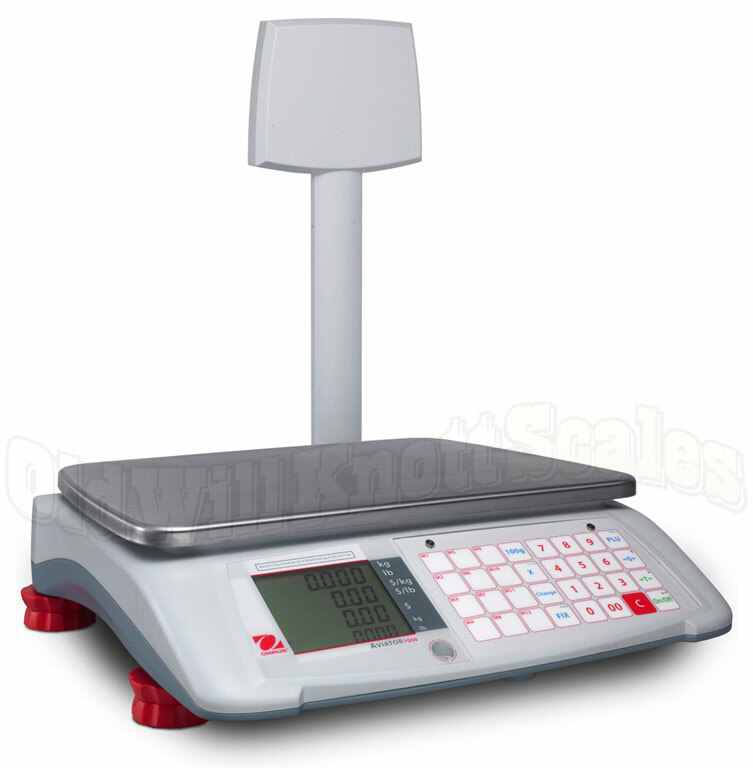 Automatic Price Calculating With the Aviator 7000 price calculating scale, all you have to do is enter the price of your product by pound, and it will automatically calculate the price of what's on the scale. This takes the guess work out of selling items by weight. Stainless Steel Platform The Aviator has a durable stainless steel weighing platform to make cleanup a breeze. Stainless steel doesn't scratch easily and keeps its shine without rusting or tarnishing. Liquid Level Indicator & Adjustable Feet To get the most accurate weight readings, it's important to use these scales on a level surface. Ohaus designed the Aviator series with a liquid level indicator and adjustable feet for adjusting the balance. Programmable Backlit Displays You'll have no problem at all seeing the weight displays on the Aviator 7000 . 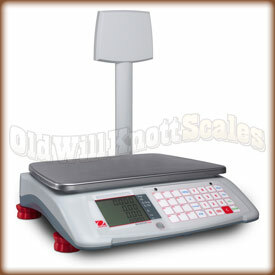 This price calculating scale has bright backlit displays so ya can see your weights even in dim lighting. If you don't need the displays to light up, you can set the display off to save battery power. 1 YEAR MANUFACTURER'S WARRANTY! When ya buy the A71P15DTNUS Aviator 7000 , you'll need to head on over to the Ohaus website and register it to receive your one year warranty.